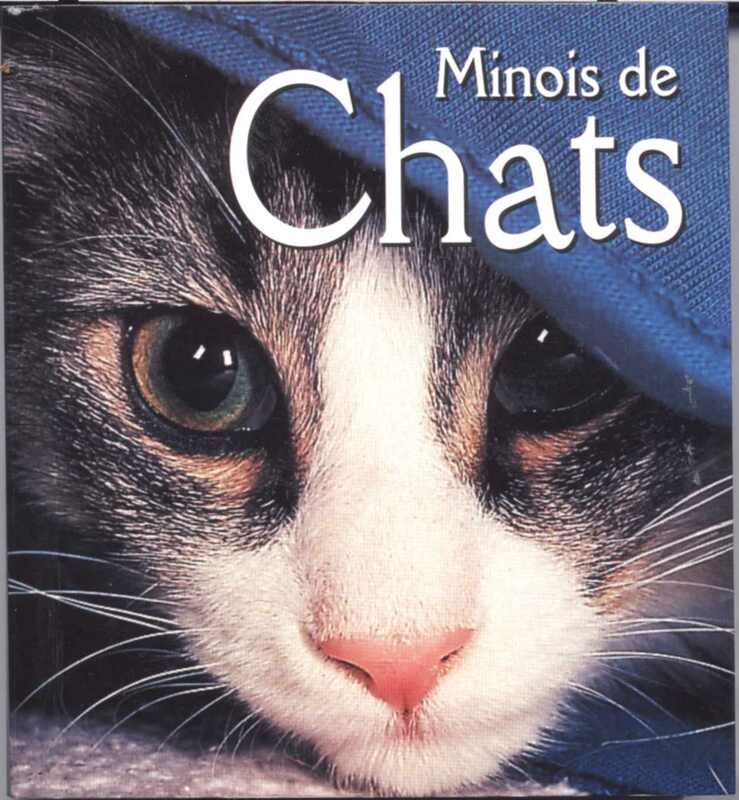 Some books were selected in the collection, in these pocket books you discover police intrigues the heroes of which are two Siamese cats nicknamed KOKO and YOM YOM and their journalist Jim K.
You can discover the site of the author of novels " big detectives " Lilian Jackson Braun LJB , (http://geocities.com/heartland/Estates/6371/li lian.htm) you will discover to it for example, the American original titles. 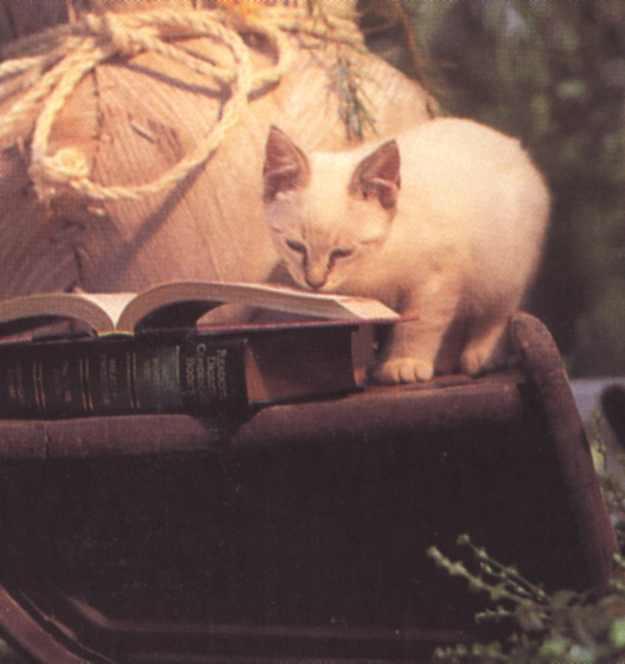 Presentation of some books of collections, in passing or by clicking some; you will discover a page extracted from the book, or will discover cats in the history. Extracted from " Little face of cats "